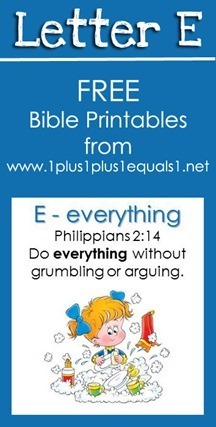 Our Raising Lil’ Rock Stars Bible Verse Printables for the Letter E are available to download for free! 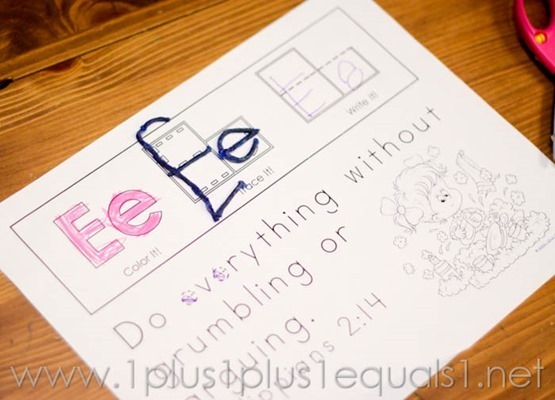 E is for EVERYTHING! 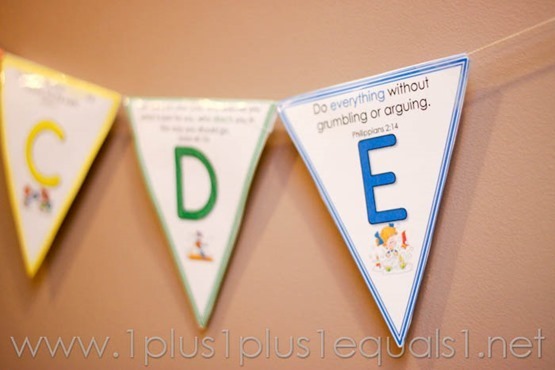 This set is based on Philippians 2:14, “Do everything without grumbling or arguing.” I need this verse probably more than my kids most days. I am using the home bundle with Ladybug as a review, working on the verses again later on. 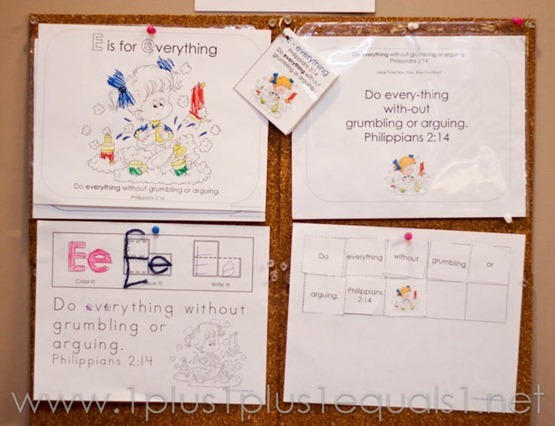 For example, in my class we are on the letter K right now, but at home we just worked on our review of letter E. She is in my children’s church class so she is getting the group teaching and then getting it again at home with me. She loves the coloring page. And, here’s Ladybug singing the verse for you! The verse tune printables are only available in the bundle but you can hear the tune for Letter E in this video! In case you don’t catch it, the tune is Row, Row, Row Your Boat. 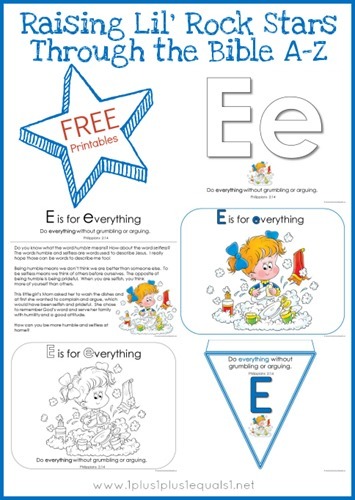 Download your free Letter E printables here! Scroll down until you see the graphic for letter E and click on it to download the PDF file.